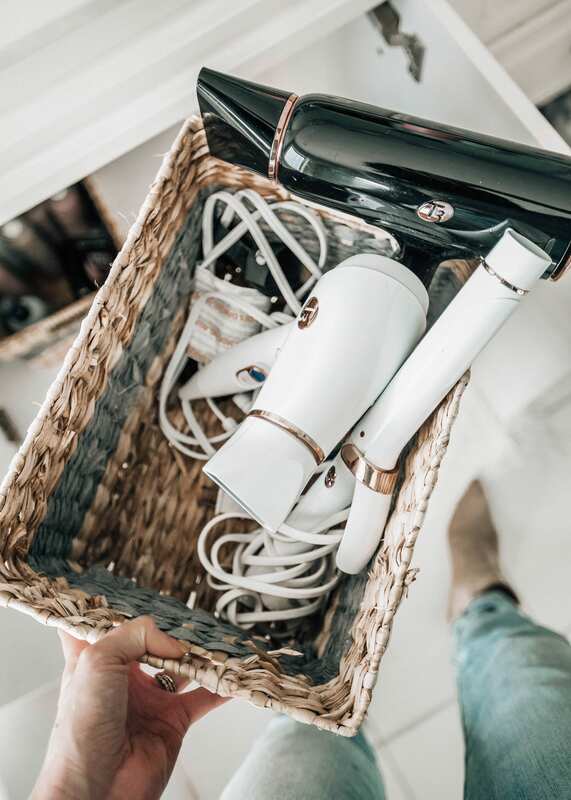 Another week, another tidying up project! 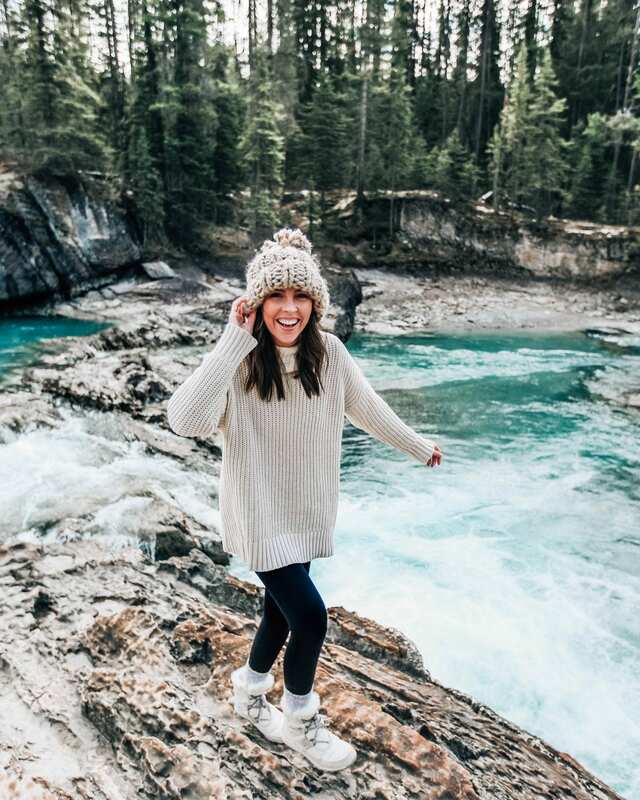 I know it’s a new year and everyone wants to get organized but there is something about this year specifically that has organization being a top priority and focus for me. 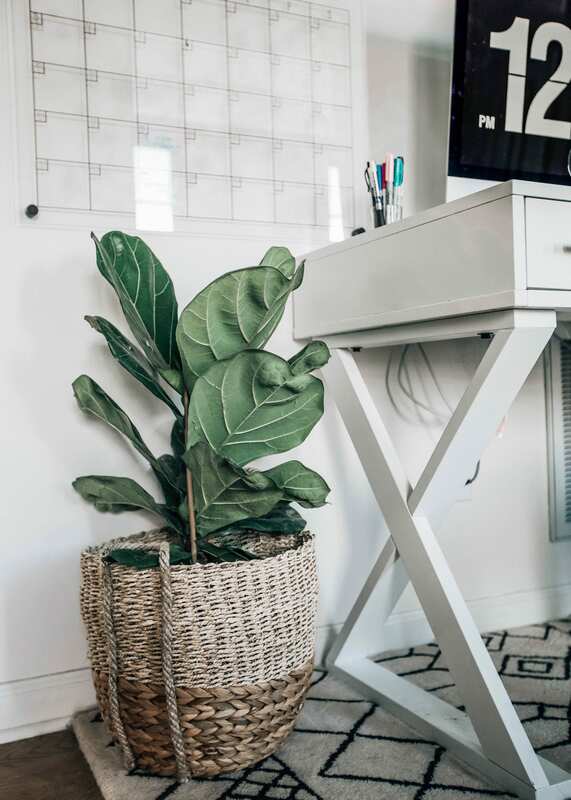 Maybe it’s working alone from home for a full year and having time to think about how much a clear space can help my mood, productivity, and creativity. 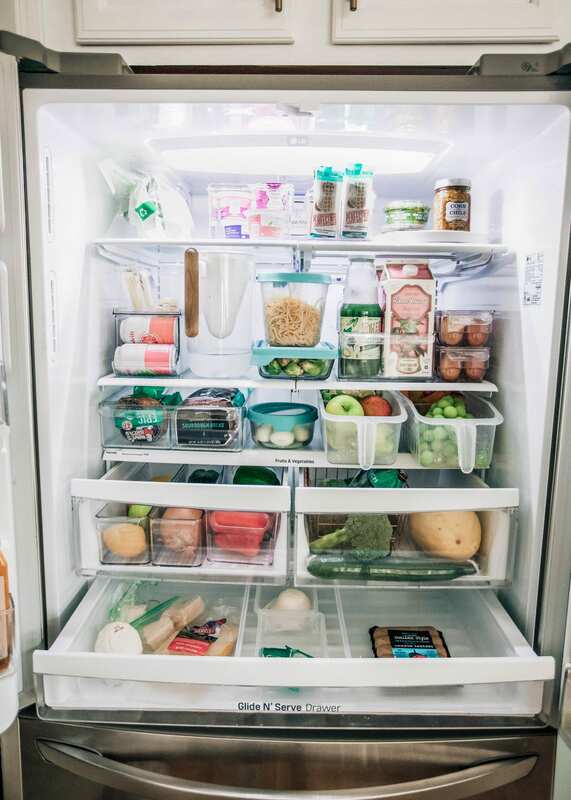 Starting next week, I’ll be sharing a Tidy Up Tuesday series starting with our refrigerator! 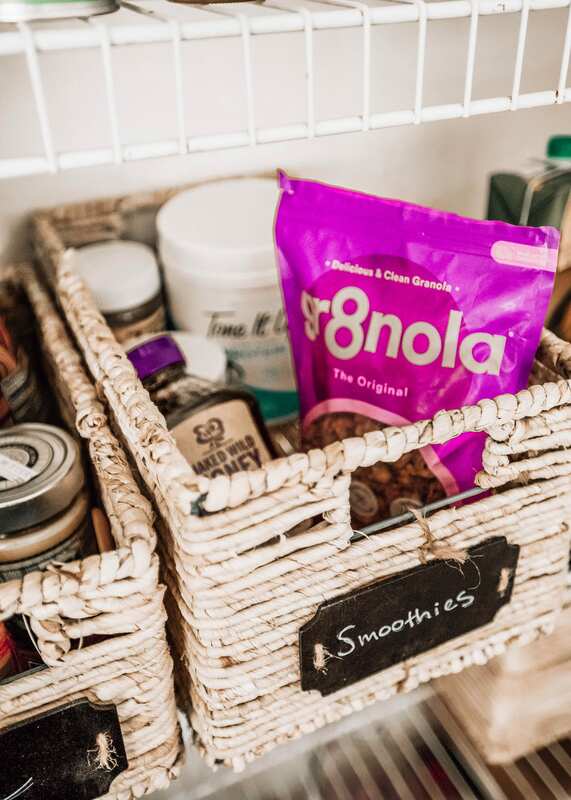 Before I start sharing those projects, I wanted to take today to talk about baskets and how they’re basically the greatest thing to buy… you really can never own too many. 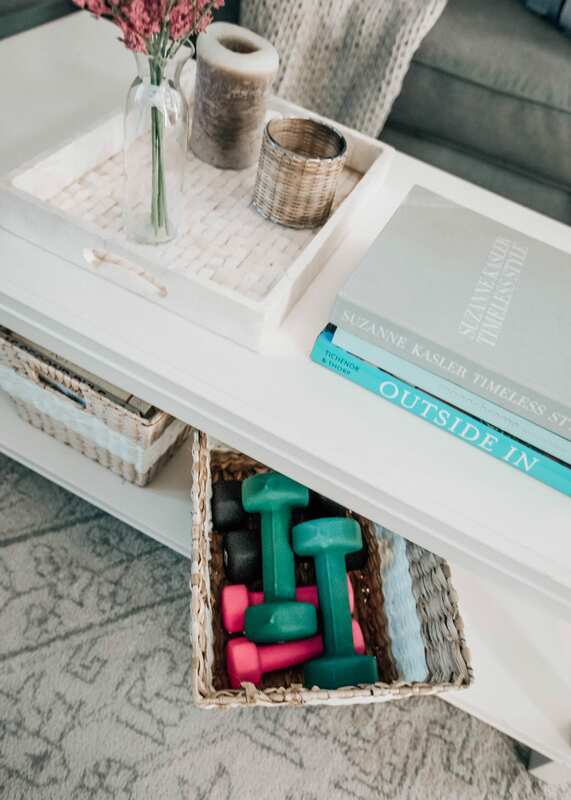 I picked up several new ones recently at Home Centric (a home store I visit every time I’m out and about in Crossroads in Cary) and wanted to share a few ways I use them around our house. 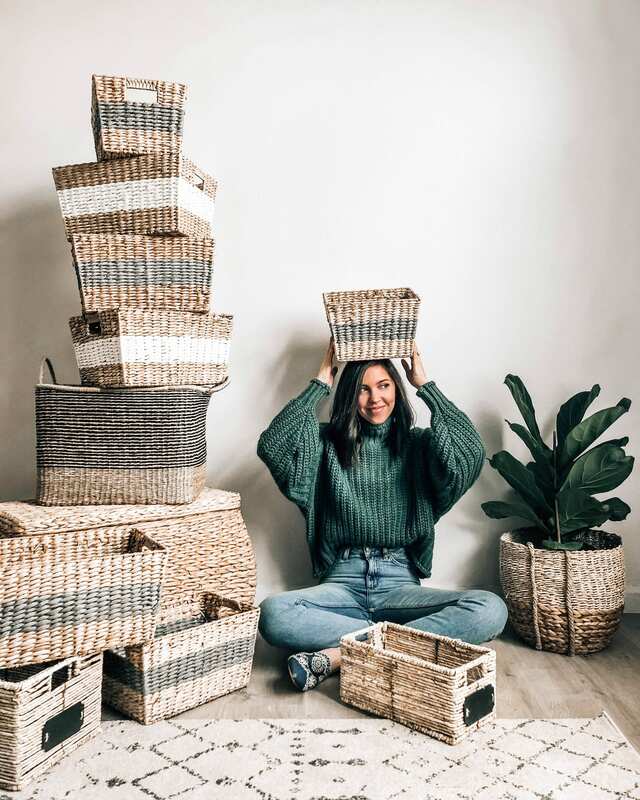 With the right baskets, you can feel like you can do anything! No, but really. I’ve also officially turned into my mom. 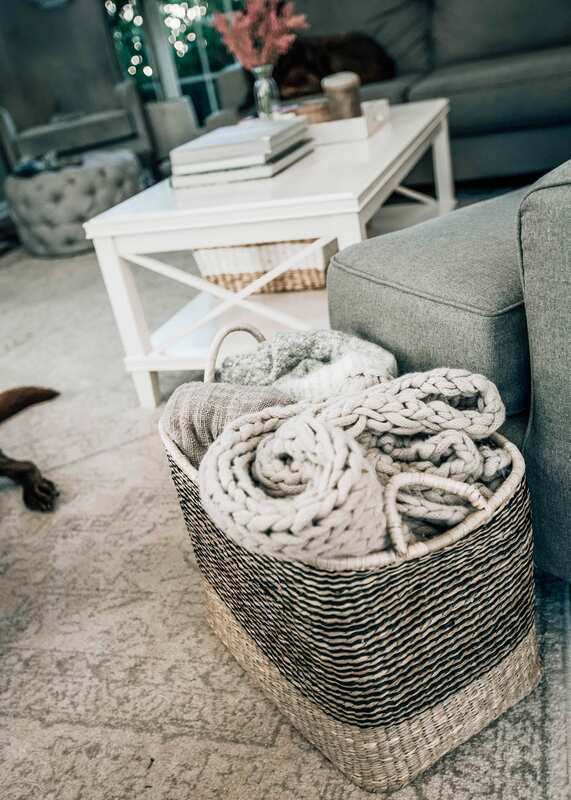 I didn’t share every single one in this post because I want to save some for those larger tidying up projects; however, I did go around my house and try to find different ways we utilize baskets whether it be in a closet for organizational purposes, out in the open (also to stay organized), or just for decor. 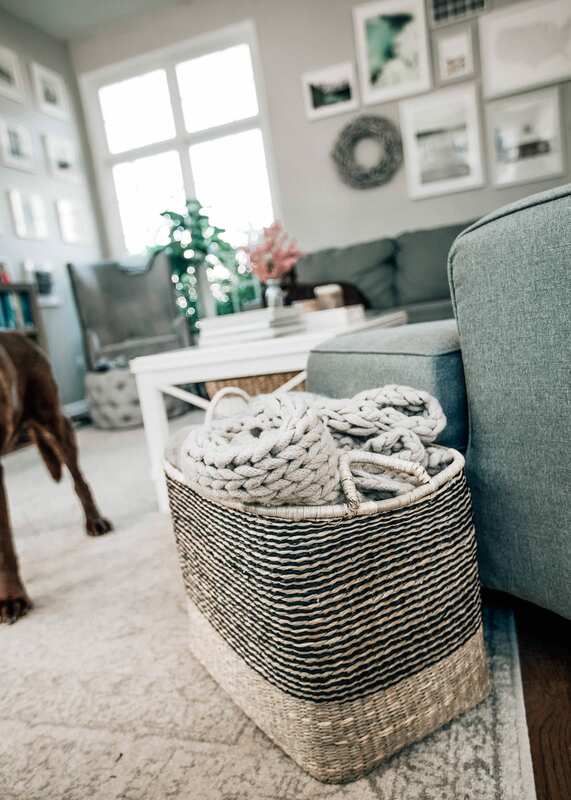 Just about every basket shown in this post was found at Home Centric, by the way, so if you’re on the hunt for some affordable ones in all shapes and sizes, definitely stop by there! Alright, let’s get into it. 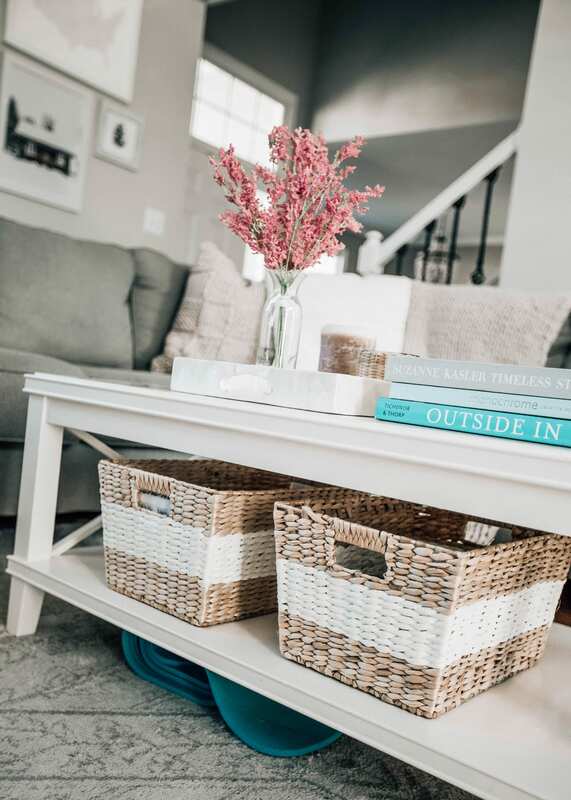 Let’s start with ways to use baskets in the living room. 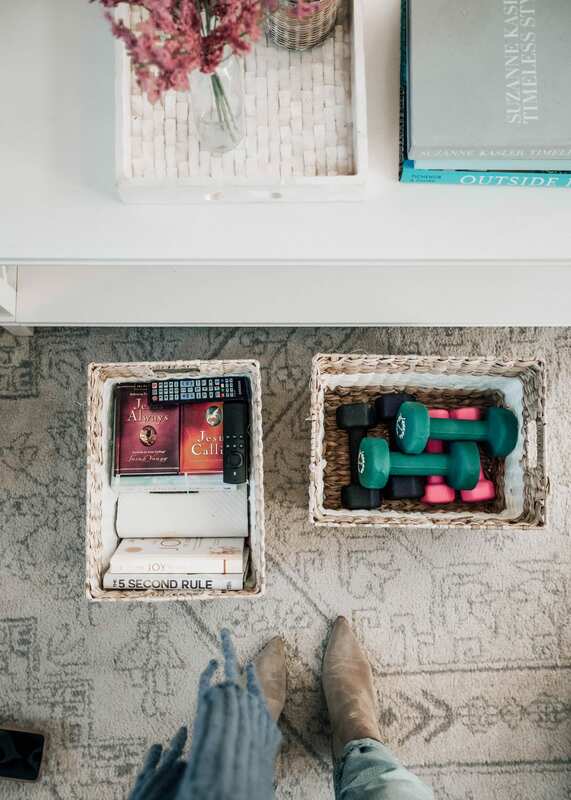 I personally use baskets in the living room to organize blankets, extra throw pillows, dumbbells for my at home workouts, books (ones that I don’t want to show on my tv stand), and remotes. I also use baskets to store candles after realizing that I am a candle-holic but I don’t want my surfaces to be cluttered with them. 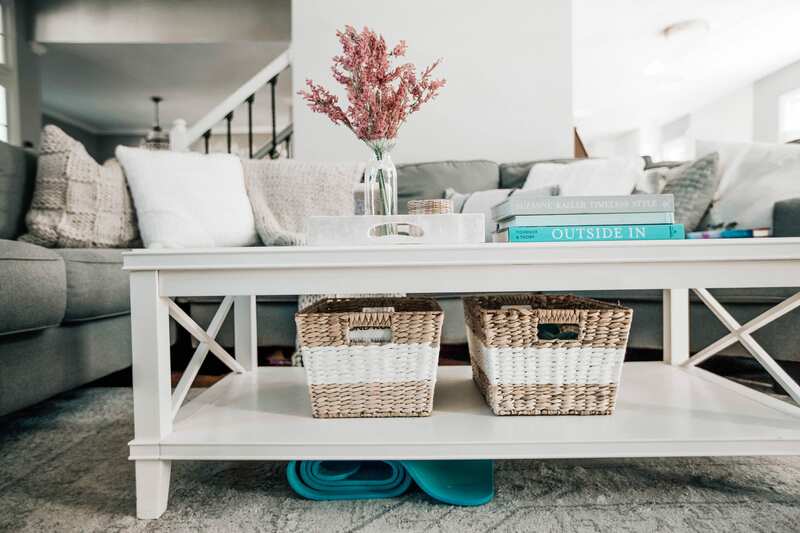 I have a lower space on our coffee table that is perfect for hiding things in baskets. To organize or style built in shelves or tv stands with shelves. 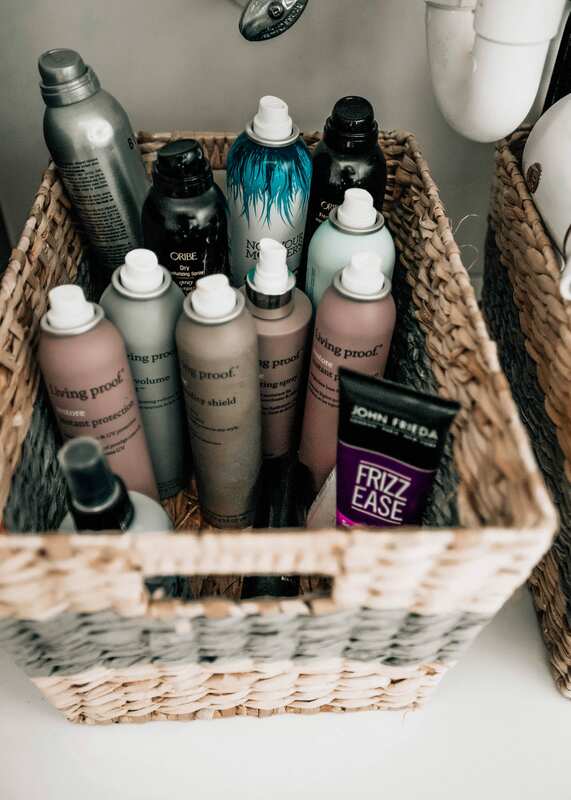 I’m going to do a deep dive into bathroom organization later because there are just SO. many. things. 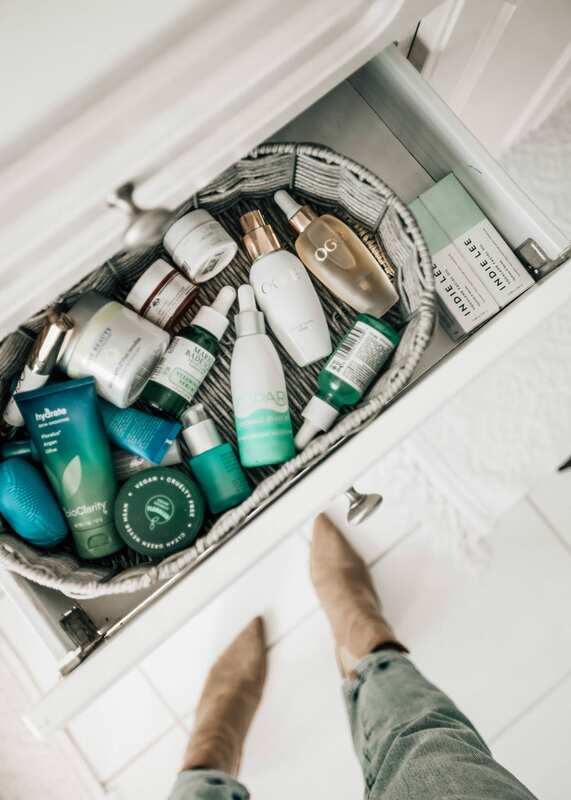 I like to keep all of my favorite serums and masks in one basket not only so that they are easy to find but it makes it way easier to pack for a trip when everything is in a designated spot. 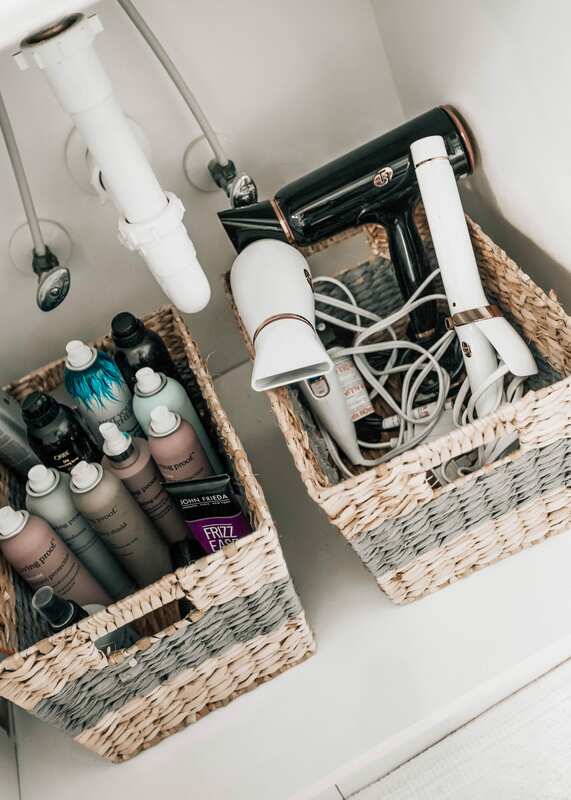 We also have a large basket in a tray-shape on our bathroom countertops where we keep easily accessible items – toothbrush holder, cotton-balls, and more. Having that tray between TJ’s and my sink makes the rest of the counters less likely to get be messy. 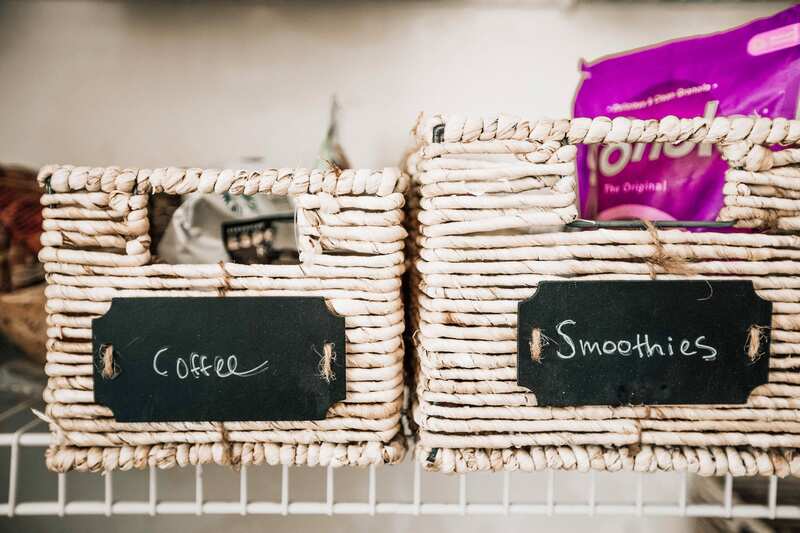 To organize the bathroom countertops: Q-tips, cotton-balls, etc. To keep your countertop cleaner (salt/pepper shaker, paper towel holder, cookbooks, etc. 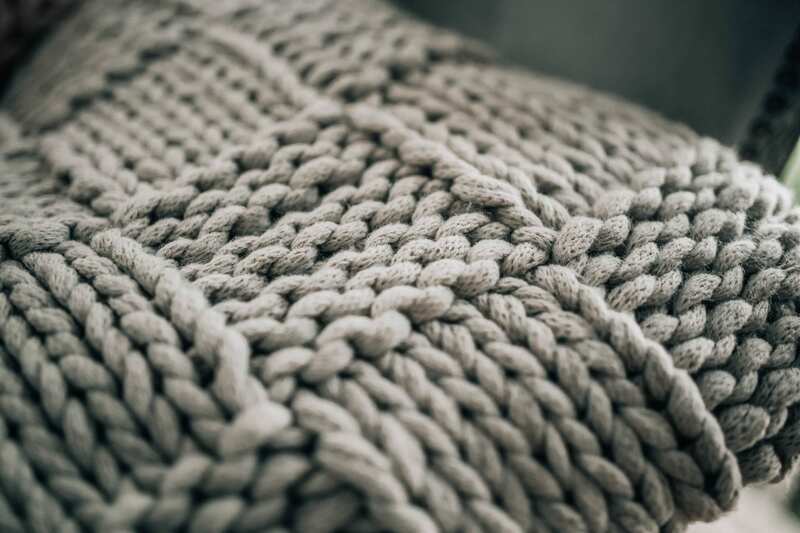 To create a hostess gift or guest gift. 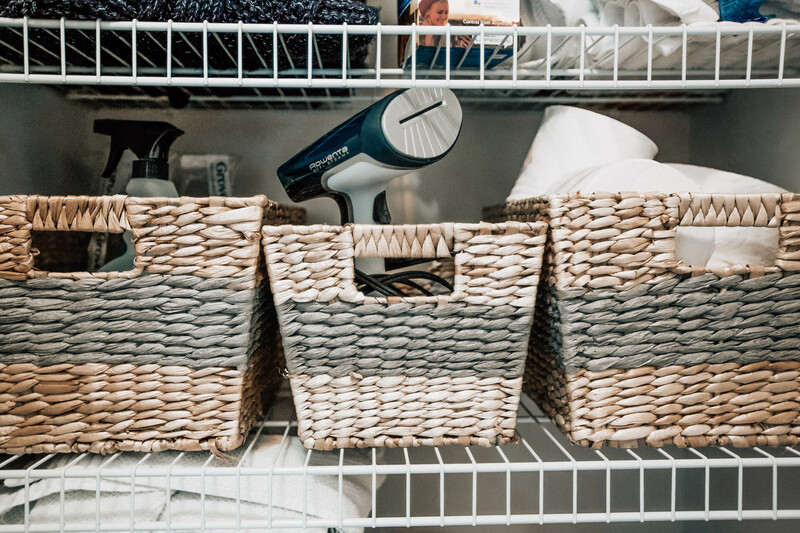 Shorter baskets can be stored under the bed with sheets and pillowcases. 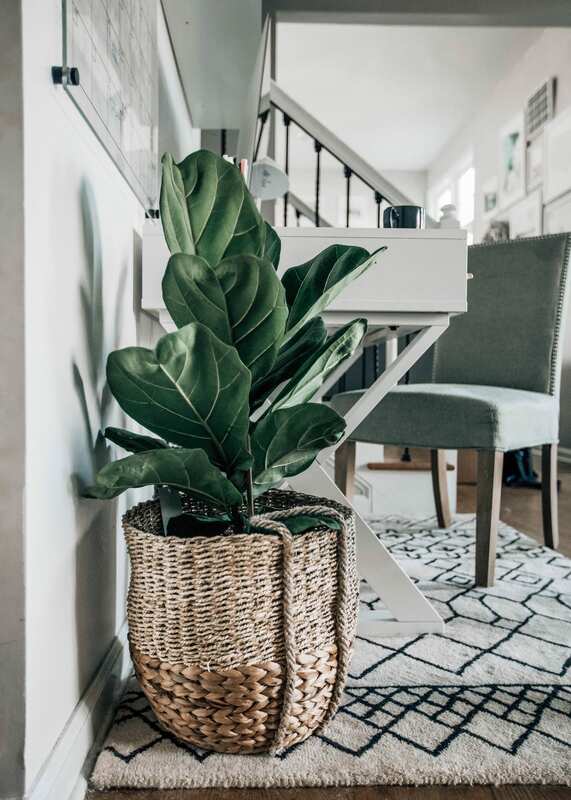 Hopefully some of these ways inspire you to spruce up a space in your home and help add some order to your life. I can’t wait to share the full refrigerator next week! 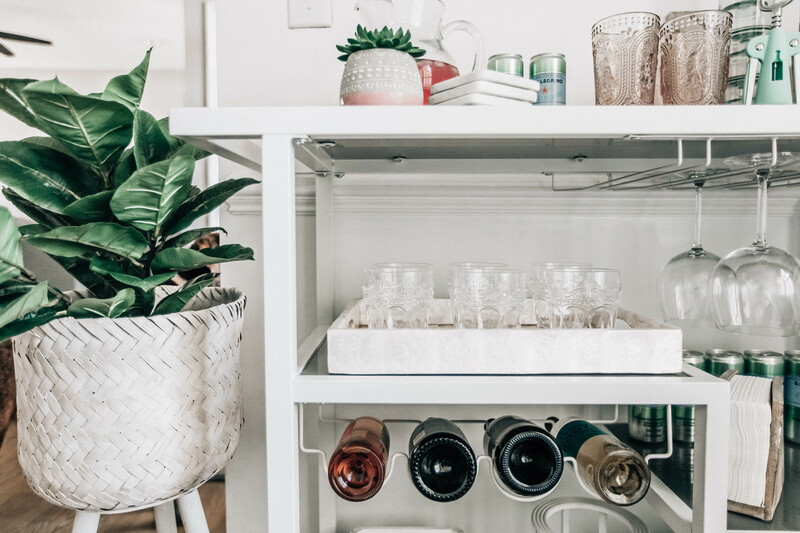 Thank you to Home Centric for sponsoring this post.